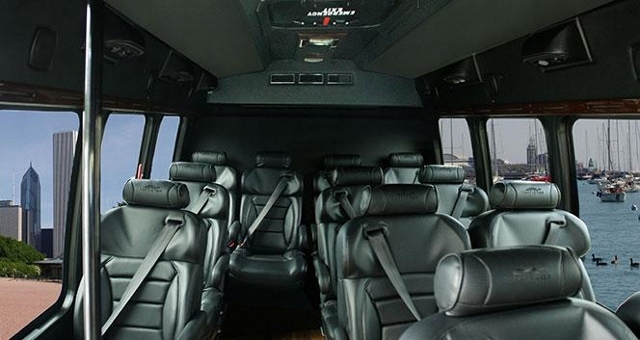 Temecula Airport Shuttle Private Luxury Car Service Celebrating 25 Years! 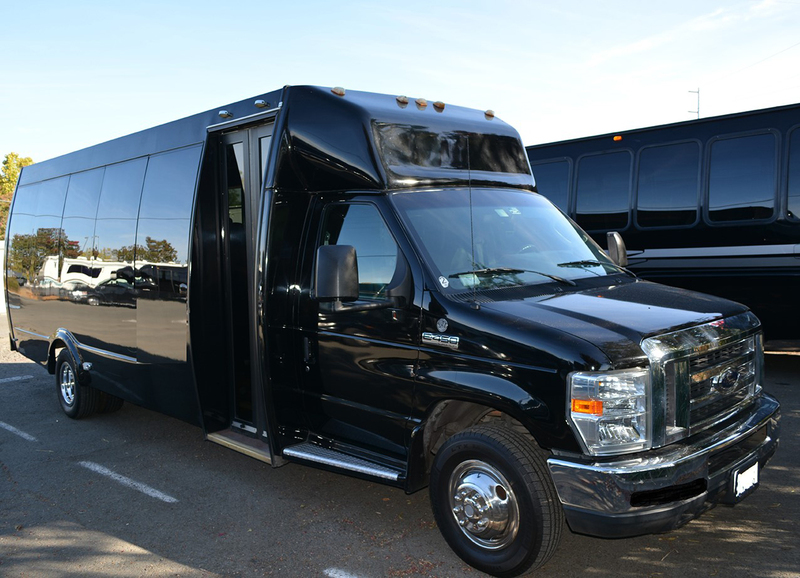 Temecula Airport Shuttle continues to offer many options! Airport Shuttle is our specialty. To celebrate our 25 Anniversary we offer a Ride Share Service to San Diego Airport Visit here to Explore the details! Michelle was unbelievably accommodating and i can’t recommend their service highly enough. I used to drive for this company a few years ago , They go out of their way to make things as perfect as possible, and hire people that are willing to give and work to make your wine tour adventure a special memory that it deserves to be. I had a lot of fun driving and meeting people while working here. As a former employee I have seen the competition out there, and really there is none. You want the best, then this company will show you what the best is defined as. I want you to know that I appreciate you guys so much. You really know the meaning of customer service. patient and kind with me on the phone. You guys came through again for me. I had a last minute trip out of Los Angeles International Airport. I called the office and got confirmed right away. Great service, great driver, great ride AND great price! really appreciate how efficient you are. Thank you. treat to talk to you. Executive VIP Transportation Has Some Amazing Customers! and so much more affordable then the app company. When the sedan arrived, I was relieved. Roomy for sure. three months, and each time-a good experience. Namely from Ontario to Hemet Again, a treasure of a company! While enjoying a great conversation with one of your drivers, it occurred to me how well your company is run. for granted. Keep up the great job!